Samurai Shaver is one of two games we made in 72 hours for round 40 of Ludum Dare. The theme was "The more you have, the worse it is". 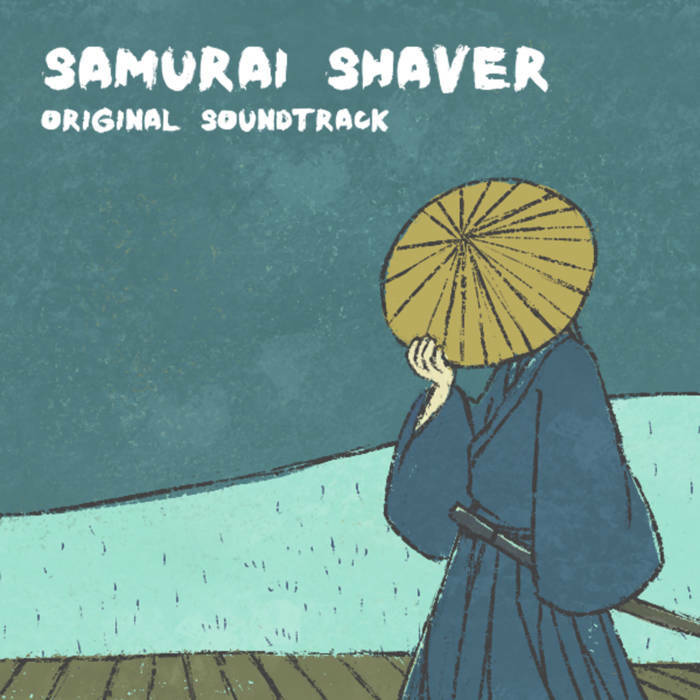 Samurai Shaver is a music game inspired by Rhythm Heaven about a lone samurai's quest to cleanse the land of body hair.